I was surprised to learn that the largest and one of the most modern resorts in the Valle de Guadalupe lies just a few hundred yards off of Highway 3 in the small town of San Antonio de Las Minas. But that wasn’t the only surprise. My family and I have stayed at a number of hotels, B&Bs and Air BnBs in Baja California’s wine country, and our experience at Maglén Resort was among one of our best. 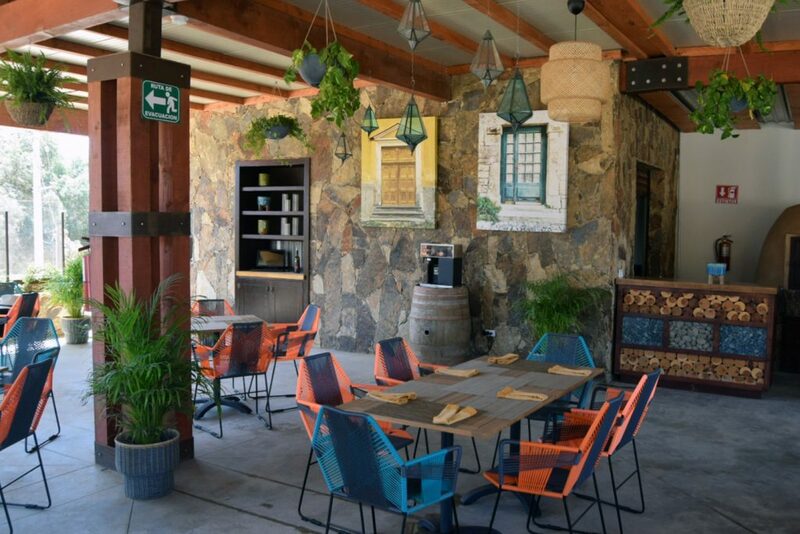 According to José Luis Cardenas Cuellar, Maglén’s General Manager, “We have the most rooms in the Valle de Guadalupe right now at 50 and are on track to grow to a total of 80 in the future. But we want our guests to feel comfortable, not like they’re at a big hotel.” Maglén Resort also hosts parties and weddings and can accommodate up to 600 guests. All of the rooms at Maglén Resort are smartly decorated and they don’t skimp on comfort. Pillows are top quality and bedclothes are soft and cozy. The Master Suite has a full kitchen and most rooms have private outdoor decks. The resort’s accommodations are spread out among three distinctive properties, each within a short distance of one another. 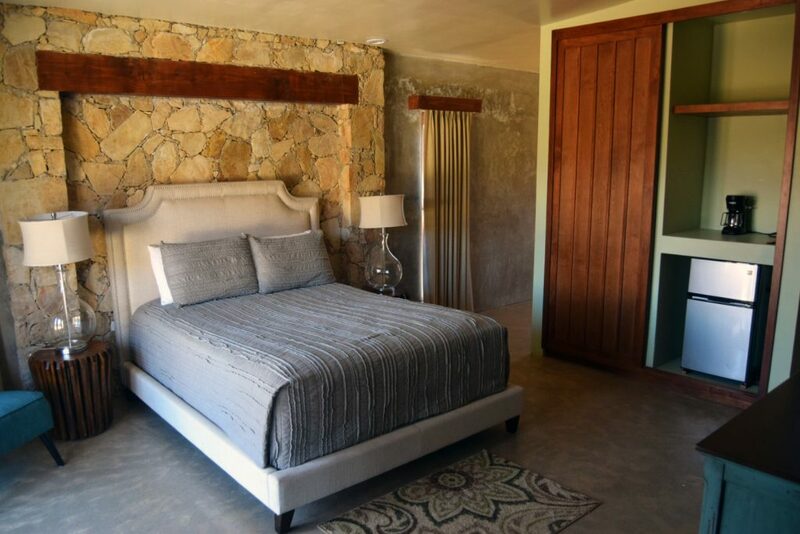 Save $17-$40/night in the Valle de Guadalupe. Use Code GRINGO at Checkout! Tesela boasts fourteen single rooms and two spacious studios. 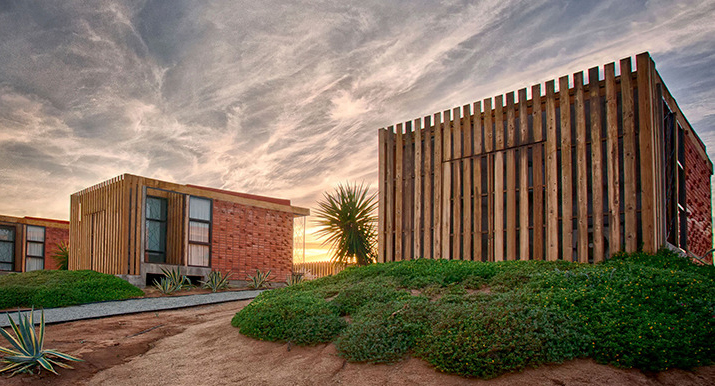 The units are made of wood and brick and bear a slight resemblance to hotel Encuentro Guadalupe’s hilltop pods further north. All units align to face Valle views and are designed with glass walls to “bring the outside in”. There’s also a shared deck with cozy chairs from which to watch the sun set over the western range. 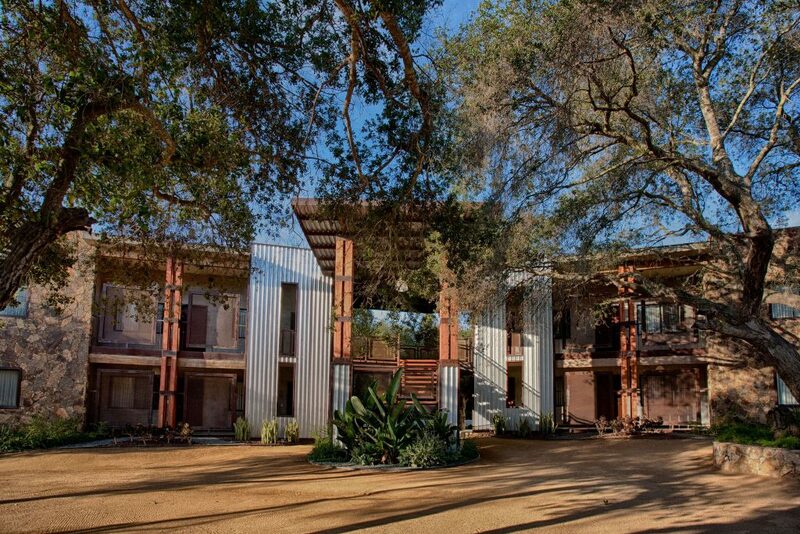 El Encinal features rooms and studios nestled within the boughs of the property’s live oaks — which provide welcome shade during warm Valle de Guadalupe summers. “We build around the landscape and respect the existing roads and old growth trees,” says Cardenas. “We recycle grey water to maintain our landscaping, which is primarily low-water plants.” Crucial given the scarcity of water in the region. El Encinal also features a tranquil swimming pool and the resort’s main restaurant, Cantera. Full disclosure: I was invited for a complementary night at Maglén Resort with the understanding that I’d review Cantera – the resort’s flagship restaurant – but only if I truly enjoyed the ambience, service and most importantly, the food. I’m happy to announce that we had a great experience and meal at Cantera and enjoyed everything about our stay at Maglén Resort. 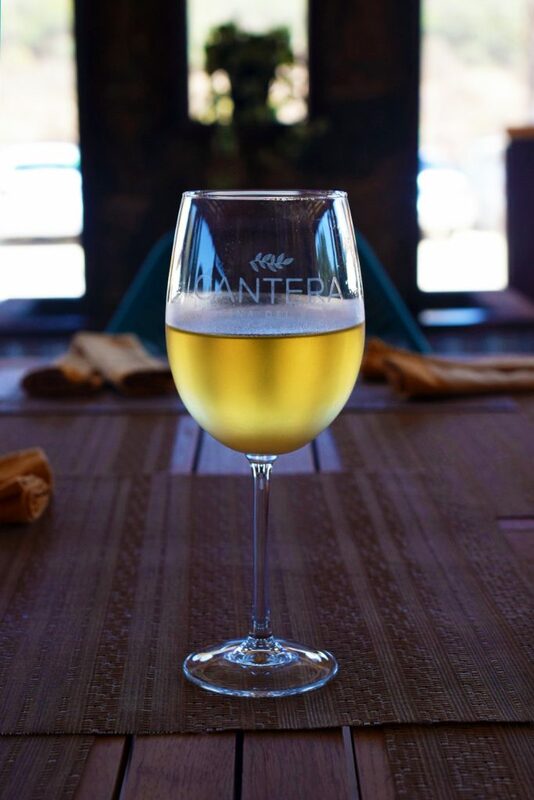 Chef Joel Quintana, an Ensenada native, is executive chef at Cantera. 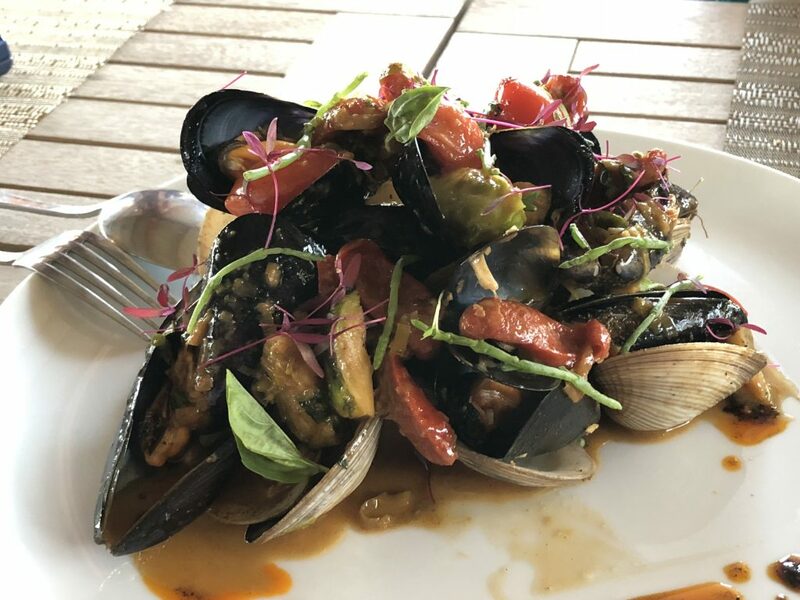 The restaurant’s cuisine had been described me as classic Baja Mediterranean — that is the fusion of Mexican, European and Asian cooking techniques and recipes using only the freshest regional ingredients. 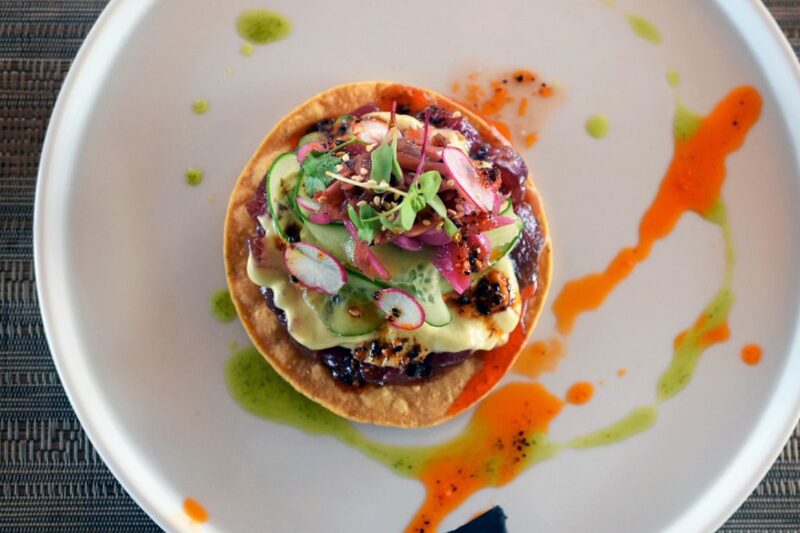 To start, we sampled blue fin tuna tostadas, heaped generously with cubes of ruby red citrus-marinated ahi, an avocado salsa, thinly sliced cucumber spears and topped with pickled red onions. The clams and mussels, from a local aquaculture farm served steamed in butter, white wine and garlic, also satisfied. The ahi makes a second appearance on the menu as an entrée, lightly seared over a wood fire grill, perfectly seasoned and served in a light Asian soy. Not only was this dish my favorite of the meal, it also placed on my Top 10 Gringo’s Choice Awards in 2017. The grilled cordero (lamb) ribs served with a mélange of garden vegetables was also a winning dish. The great food was accompanied by a chilled bottle of Maglén French Colombard from the resort’s own wine label. There is a small vineyard on the property and they also offer a Cabernet Sauvignon, Zinfandel & Dolcetto, Syrah and Nebbiolo. The wines are only sold at the resort’s restaurants and can also be tasted in the wine cave at Las Villas. 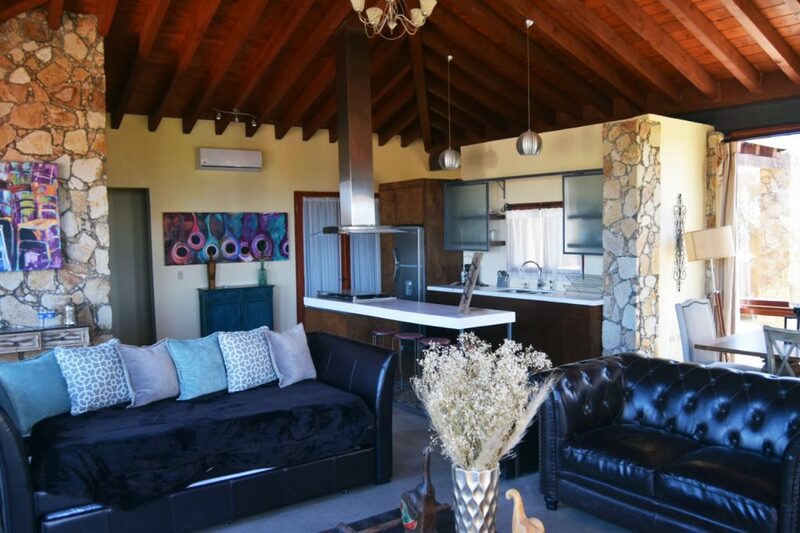 Maglén Resort has everything you need for a comfortable and memorable stay in the Valle de Guadalupe. Its central location is convenient to the region’s award-winning wineries and restaurants. Single rooms are from $235-$270/night, spacious studios from $270-$290 and the Master Suite is $550. For more information, visit Maglén Resort and follow their page on Instagram. This is an advertisement. We enjoyed our stay at Maglén Resort so much, that we wanted to let our Valle-visiting friends in on this amazing place. 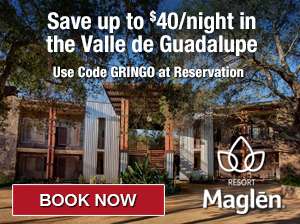 A Gringo in Mexico is partnering with Maglén Resort to offer a discount to our readers. Just use coupon code GRINGO when calling in your reservation TOLL FREE at 1-855-765-4484 or online at www.grupoMaglen.com/en/reservations and you’ll receive US $17 – $40 off per night, depending on room type. 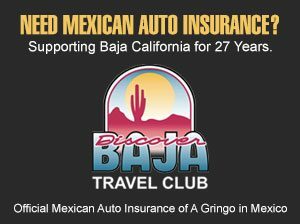 Thinking of visiting Baja California? Check out our advisories before you go.